45, passed away on Monday, August 20, 2018. Cassandra was born in Binghamton, NY to Julia Bilka and Peter Natishak on September 30, 1972. She was predeceased by her grandparents William and Geraldine Bilka; father in law John Cline. Cassandra is survived by her husband and love of her life James Cline; mother Julia Bilka; sisters Christine Reister, Kathryn Reister; mother in law Louise Cline; sisters in law Kathleen Piza, Deborah Solak, Janis Cline; brothers in law John Cline, Peter Piza; nephews Tyler Wilson, John Anthony Cline; nieces Madison Cline, Elizabeth Piza (Karen), Emily Piza-Taylor (Christopher), Eve Piza (Joshua Grant), Samantha Solak, Sabrina Solak; great nieces Cassidy and Kaylin Piza-Taylor; great nephew Otis Piza Grant; family special friend David Pessagno. Cassandra not only put herself through College and Graduate school, but was the co-owner of Marella’s Restaurant in Westover. Cassandra (Sassie) had a heart of gold and always thought of others before herself, she was truly selfless. Cassandra’s love for her “furry babies” (Kylie and Keegan) had no bounds, and she would do anything to make sure they were happy and healthy. Cassandra was a dedicated professional educator that shared her wisdom, friendship and compassion with all of her young students and their families for over 20 years. She was the teacher that every parent wished their child could have because she was so sweet, and was so kind. Cassandra always acted on behalf of her students and shied away from the limelight. There was no job Cassandra would not try and tackle, and if she didn’t know how to do it, YouTube and Pinterest were her allies. She loved remodeling her home and entertaining her family and friends. 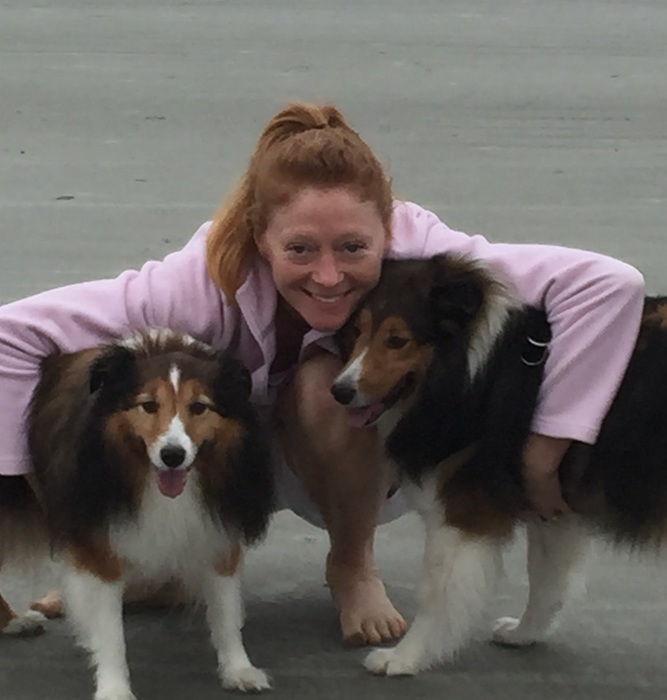 Spending time with Jim, her dogs, family/friends, bike riding, and beach activities brought her peace and happiness. Cassandra found her “Happy Place” on Hilton Head Island which she referred to as Paradise. We lost a true angel much too soon! The family will receive friends to celebrate her life on Saturday, from 3:00pm-7:00pm at the Barber Memorial Home, Inc., 428 Main St, Johnson City, NY 13790. In lieu of flowers, the family asks that you make donations in Cassie Clines name to Scholarship Opportunities for U-E Tigers, P.O. Box 7111, Endicott, NY 13761-7111.